Today I’ll be reviewing the Real techniques core collection. I had been eyeing this product for a long time before I purchased it. 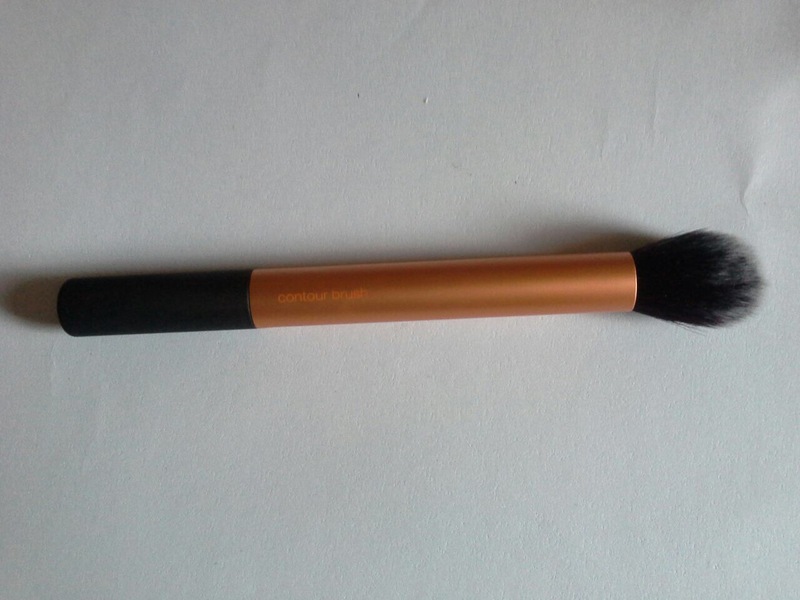 I got it because of the contour brush, tbh…and I was happy I did. 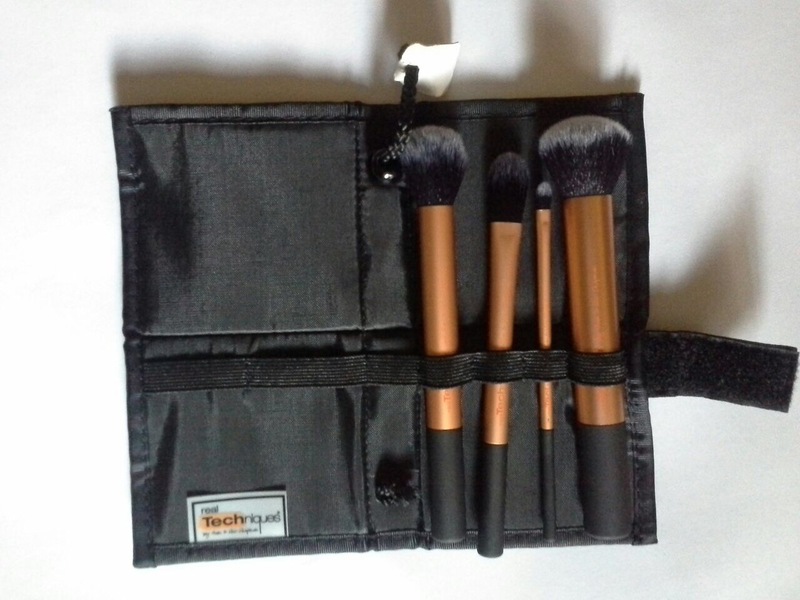 One good thing about this set is that the brushes are multipurpose and each brush has a wide variety of functions. 1. 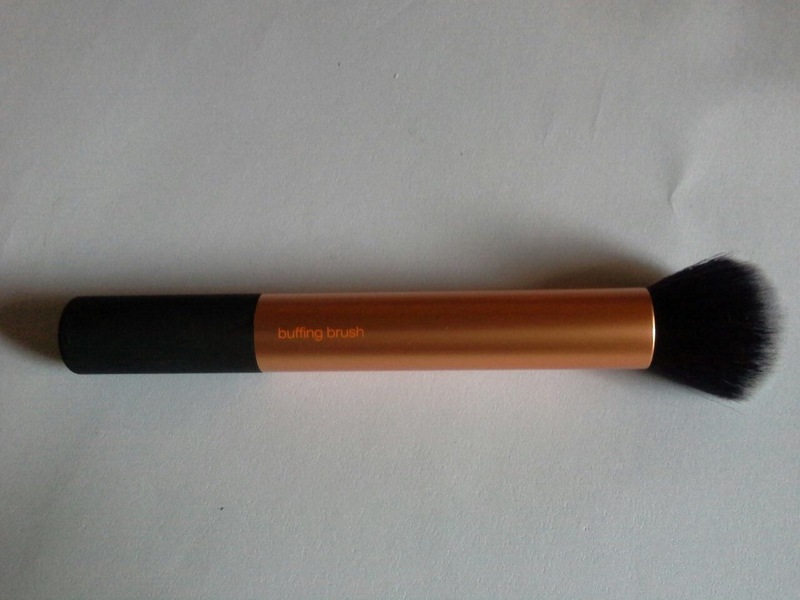 The Buffing brush: This brush is good for applying cream and powder foundation. It can also be used to apply liquid foundation to achieve light coverage. Apart from these, I use it to blend out any harsh lines from contouring and highlighting. 2. 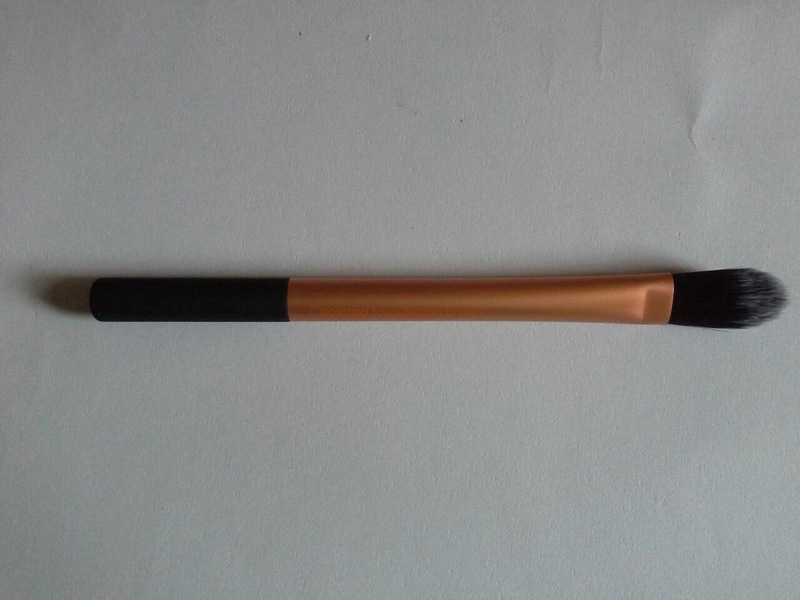 The Contour brush: I love this brush. I’d get another one if its ever sold separately. The brush fits the hollows of the cheeks and makes contouring so easy… I also use the sides of the brush to apply highlighter to the highest points of my cheeks. 3. 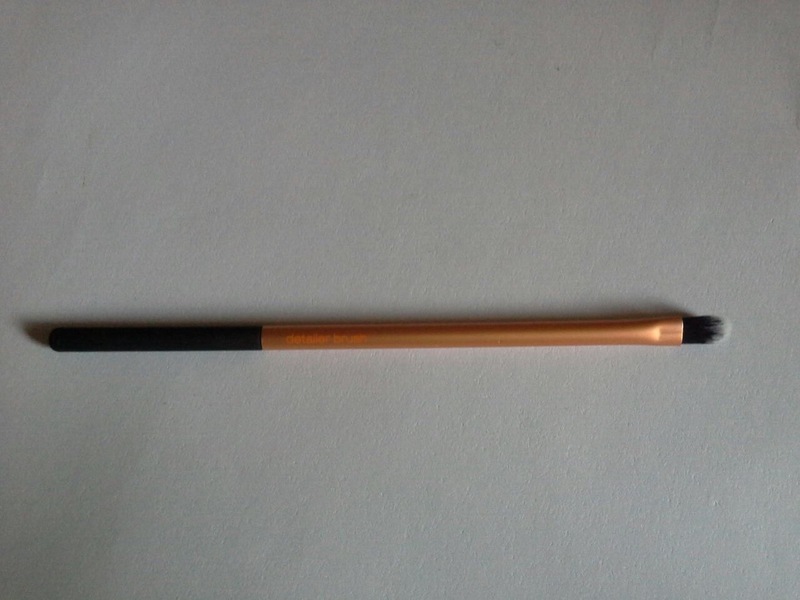 The Flat foundation brush: This brush is meant for applying liquid foundation but I think it’s too small. It’s however perfect for applying concealer under the eyes because it’s pointed and reaches the corners of the eyes. 4. The Detailer brush: This brush is good for concealing dark spots and blemishes. It is also good for highlighting the cupid’s bow,applying lipstick to create a defined look or eyeshadow to highlight the inner corner of the eye. Verdict: These brushes are an amazing buy for anyone, beginner or professional. Considering the price, the quality of the brushes, the packaging and multipurpose uses of these beautiful brushes, I’d rate this set a 10/10. 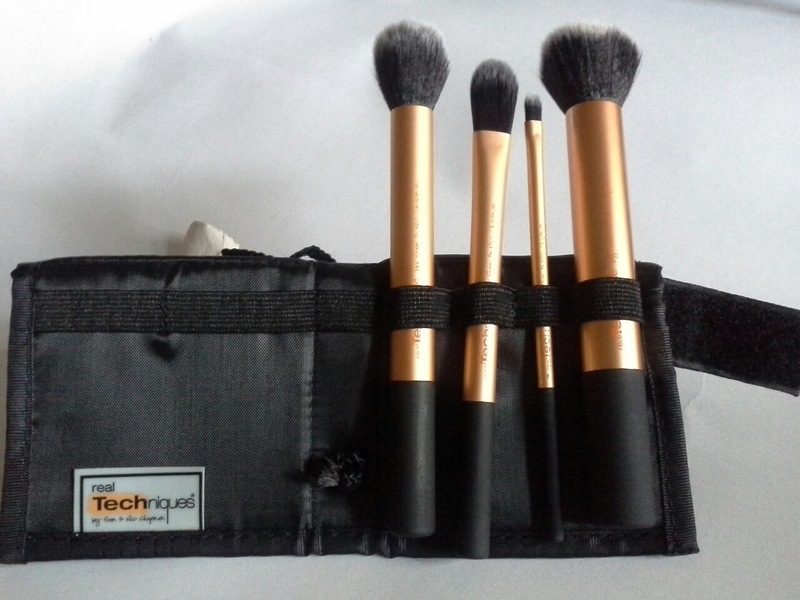 This is one brush set you wouldn’t regret buying!